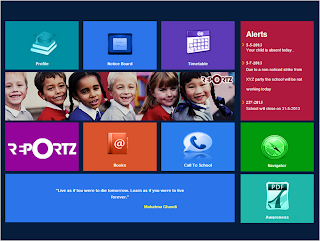 Edu ReportZ :: An APP, but not just an APP. 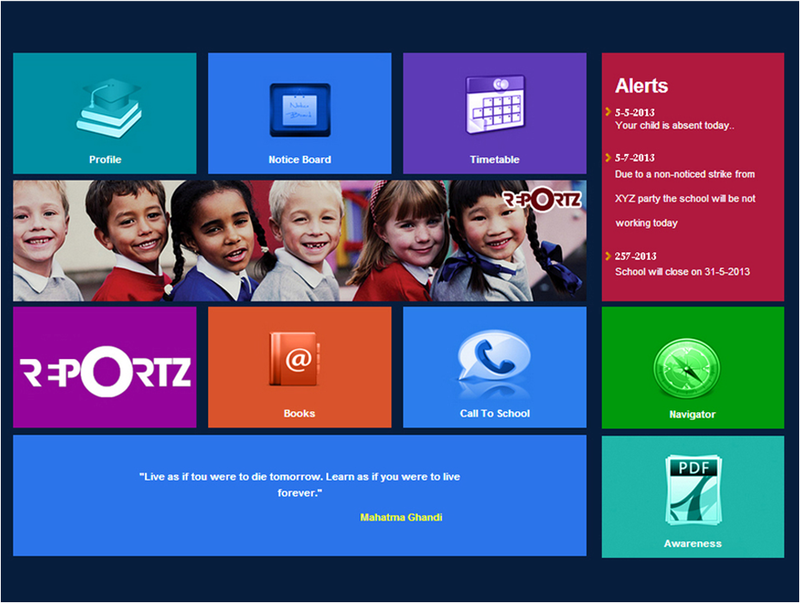 Edu_Reportz is built in order to spread awareness and improve the effectiveness of Education. Edu_Reportz ensures that parents are properly ‘educated on the education of their children’ and are contributing positively to enhance the effectiveness of their learning.